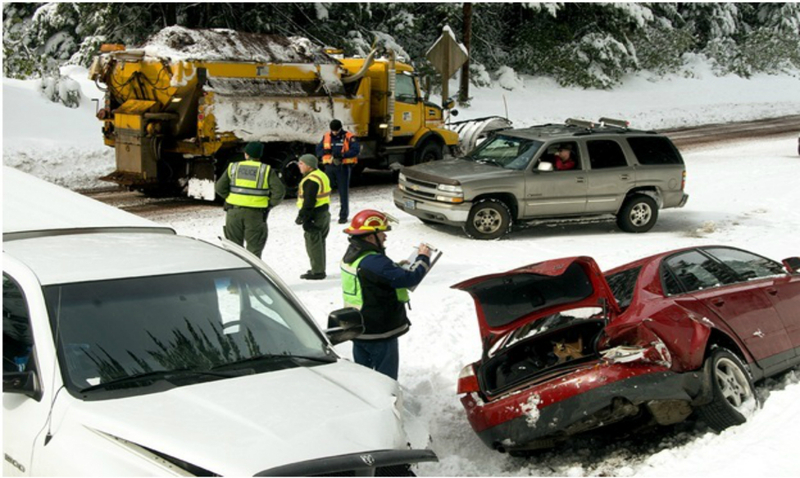 The hazards of getting in an accident caused by negligent drivers are many. Some reasons drivers cause crashes are by speeding, being intoxicated or inattentive, or using a cell phone. More than 2.3 million people were injured in automobile accidents in 2012, according to the U.S. Department of Transportation. But there are ways to minimize the risk of getting in an automobile wreck. If you do get in an accident, the San Bernardino auto-accident attorneys at Krasney Law can help you navigate the insurance and legal systems so you get the highest possible compensation. The No. 1 way you can increase your odds of surviving a crash with fewer injuries is to wear your seatbelt. Safety belt use reduces fatalities and serious injuries by half, the Centers for Disease Control says. It is especially important to talk to your teenage children about wearing a seatbelt. In 2012, in fatal accidents among 13- to 20-year-olds, about 55 percent were not wearing a seatbelt. Slow down. When you speed, you have less time to react to possible hazardous situations as they develop. Also, the faster your car is traveling, the harder it is to decelerate. Speed is a factor in about 30 percent of fatal crashes on dry roads and in about 33 percent on wet roads. Another big reason people cause wrecks is because of intoxication. Alcohol levels above 0.08 percent are present in about one-third of drivers in fatal accidents. Never drink and drive. It clouds judgment and critical thinking, slows reaction times, causes drowsiness and reduces alertness. Make sure you stay in your lane. Use the left lane, where most accidents occur, only to pass. Let others go past you instead of trying to stay ahead or “teach them a lesson” if they cut you off. Drive with both hands on the steering wheel, at the 10 o’clock and 2 o’clock positions. You can react more quickly to a developing obstacle or hazard and turn the wheel faster if you keep both hands on the steering wheel. Stay far enough back and don’t tailgate. Riding someone hard gets you to your destination no faster and is highly dangerous. If you take your eyes off the car in front of you for a split second, you may crash into them if you’re not far enough back when they hit the brakes. Use your blinkers or turn signals religiously. Signal a few seconds before making lane changes or turns in the city. The only thing you should be doing while operating a motor vehicle is driving. That means no smoking, snacking, talking on the phone or operating the radio or stereo. Avoid driving in the dark, when most accidents happen. People are more tired at night or in the early morning hours, it is harder to see and there are more drunks on the roads. Avoid driving in stormy weather when possible. On wet, icy or snowy roads it is harder to decelerate and steer the vehicle. Turn on the headlights in bad weather, and operate your windshield wipers and defrost. Don’t drive when you are tired, and never get in the car with a person who is drunk or otherwise intoxicated. Check tire pressure, get the engine and brakes checked and tuned regularly, keep the mirrors and windshield clean, and replace windshield wipers regularly or at the first sign of malfunction. Krasney Law: Personal Injury Specialists in San Bernardino can help you if you were in a crash caused the negligence of another that involved the death of a loved or injury to yourself or a family member. 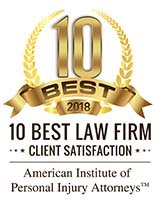 To see if you are eligible to file a lawsuit or claim, speak with an automobile-accident attorney who understands the complex nature of car accident claims. Call the team at Krasney Law at (909) 380-7200 for a free initial consultation about the law and liability and dealing with insurance companies. 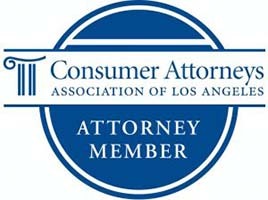 Or contact us by e-mail: http://krasneylaw.net/contact-us/. Next Post: What Steps Should Drivers who Get in Accidents Take?